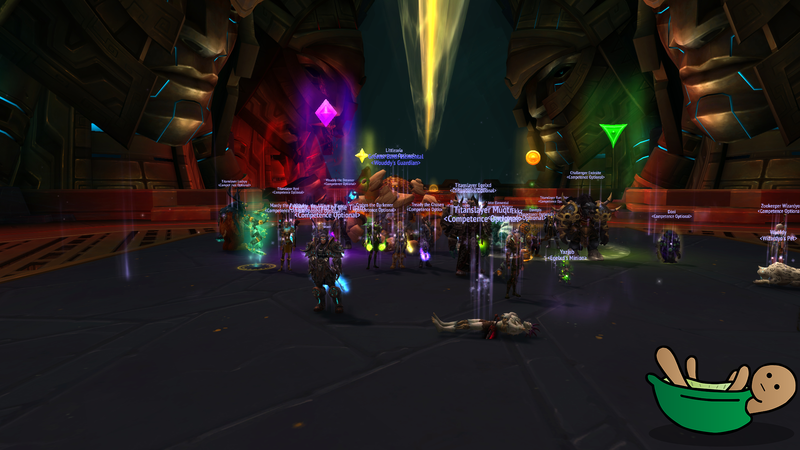 Last Monday we killed Vectis and the screenshot is above. Now the big doggo is next! Help keep the website up!